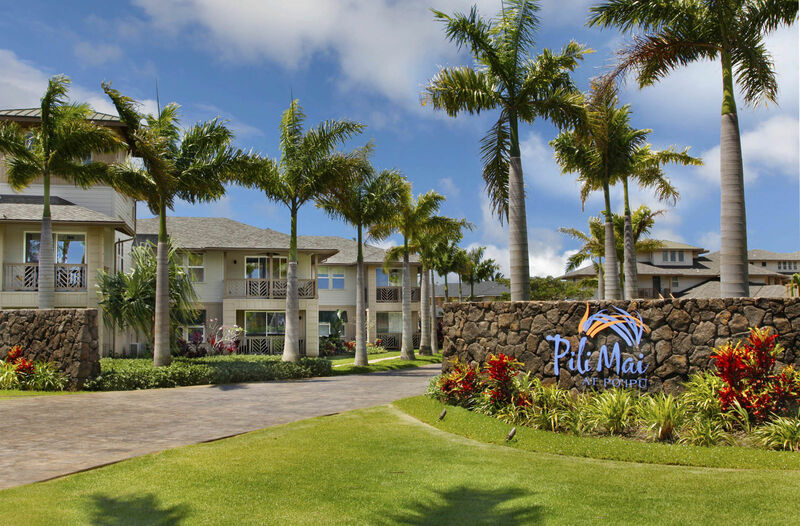 From sunrise to sunset, Pili Mai 11I is the perfect place to call home during your next Hawaiian vacation. 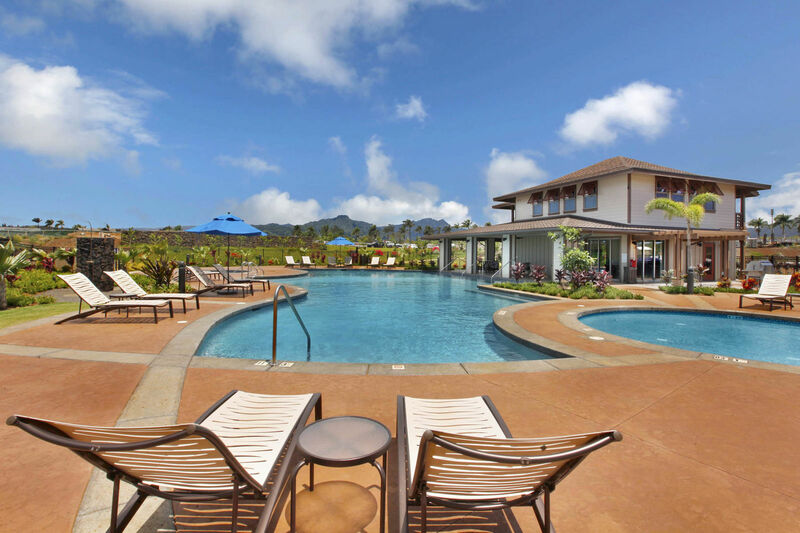 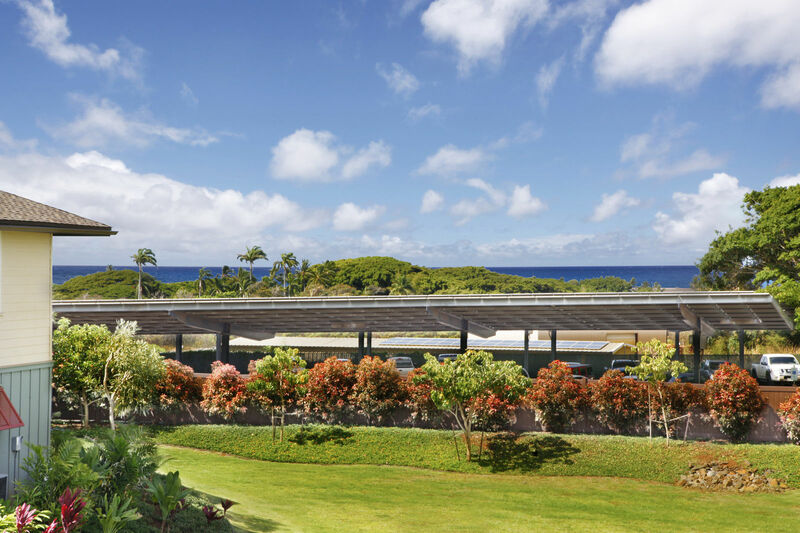 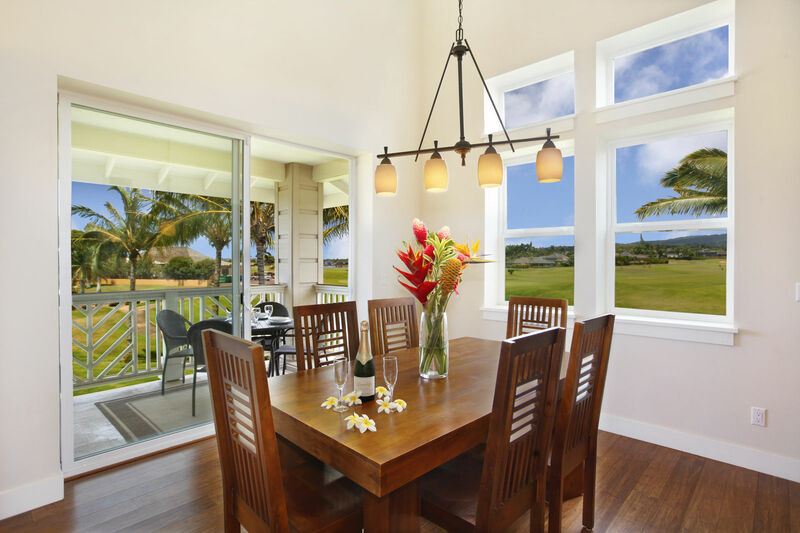 Pack your golf clubs and get ready to enjoy modern Hawaii living in this exclusive Poipu community. 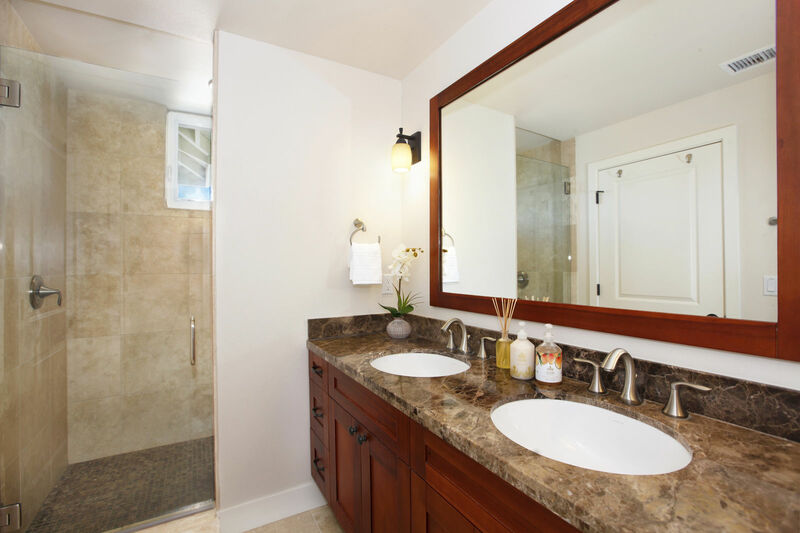 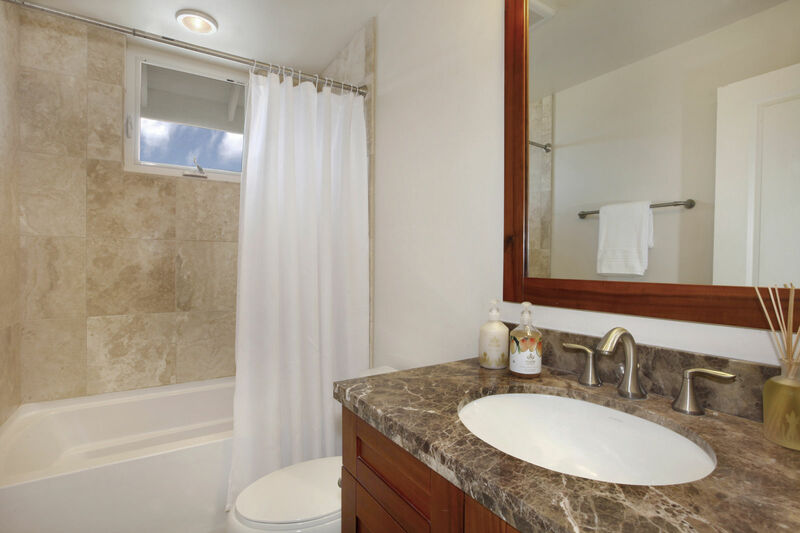 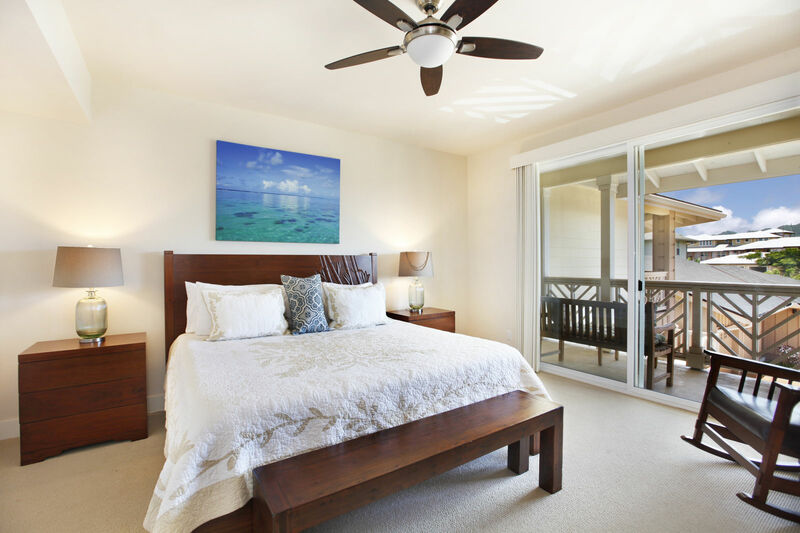 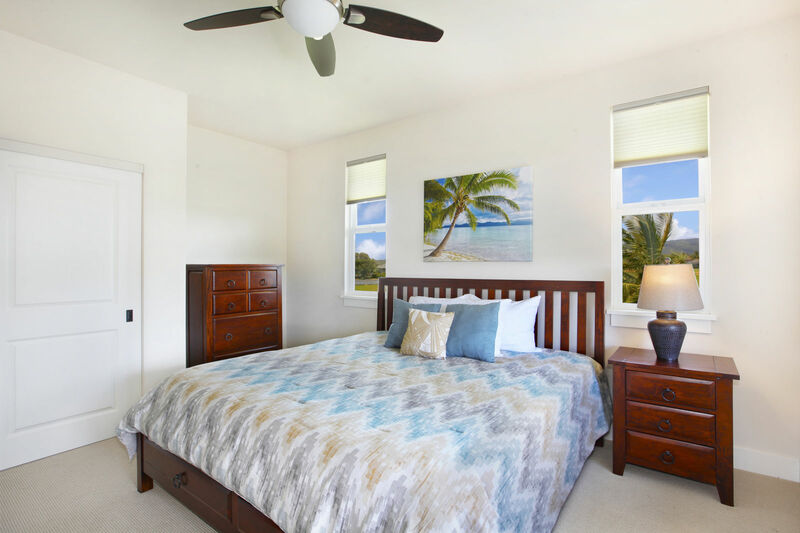 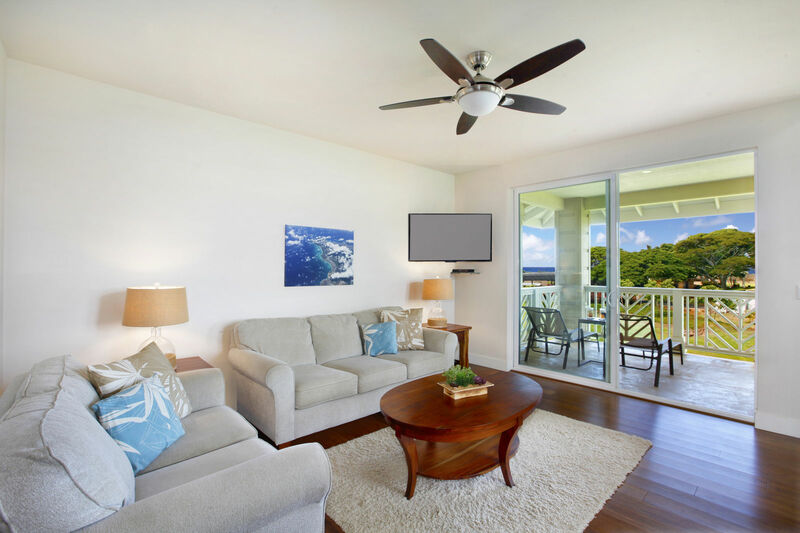 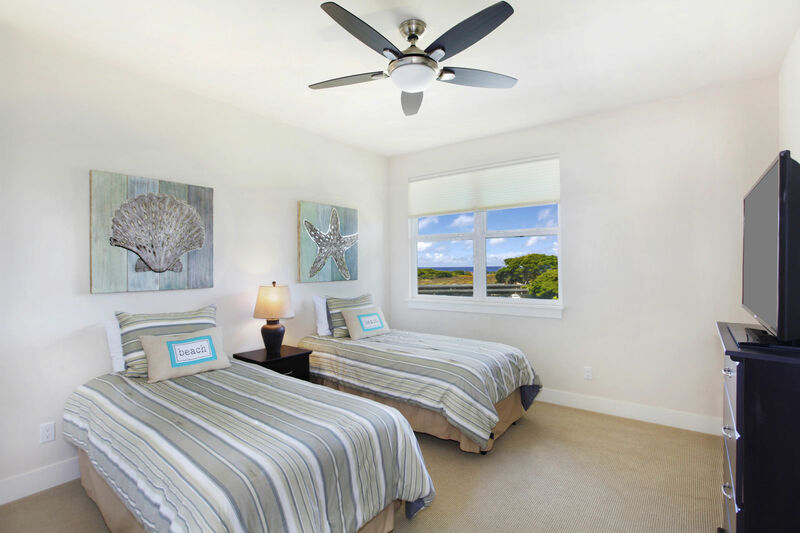 Located on the 9th hole of the beautiful Kiahuna Golf Course, this exceptionally beautiful, newly-constructed three bedroom, two and a half bath condo comfortably sleeps six people with ample room for everyone to enjoy. 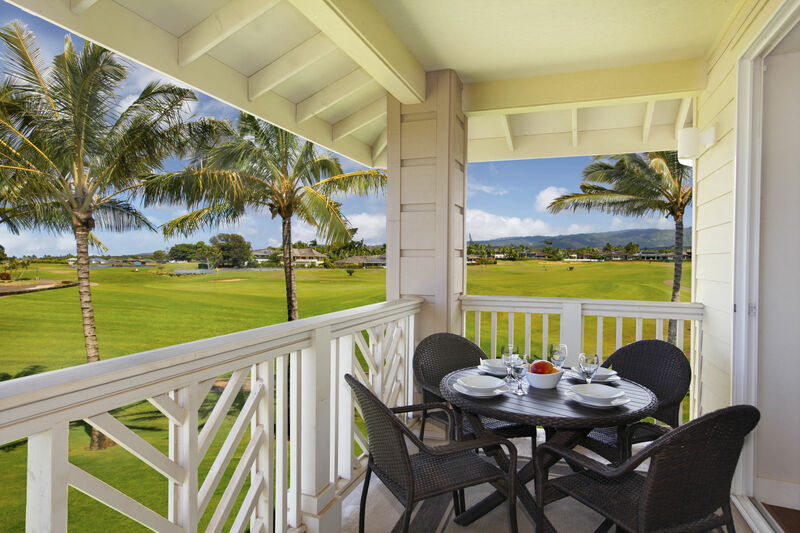 Begin your day gathered around the large island breakfast bar or enjoy your morning coffee outside on the covered lanai while overlooking the greens. 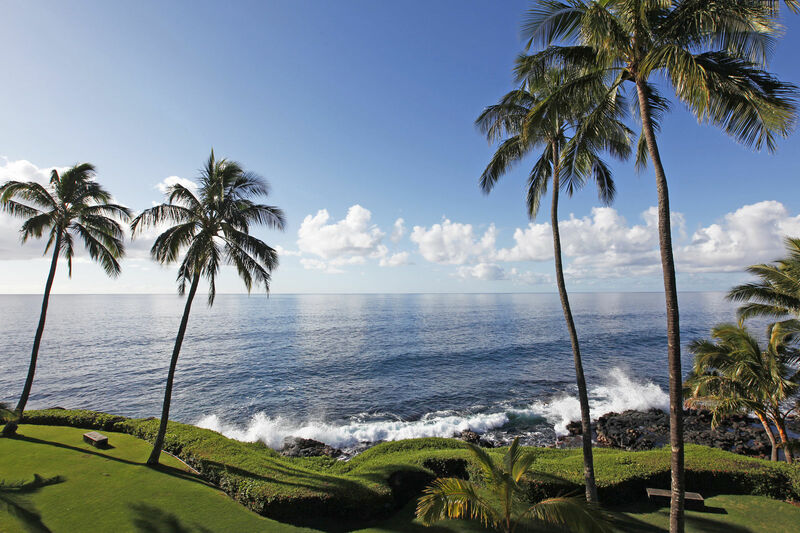 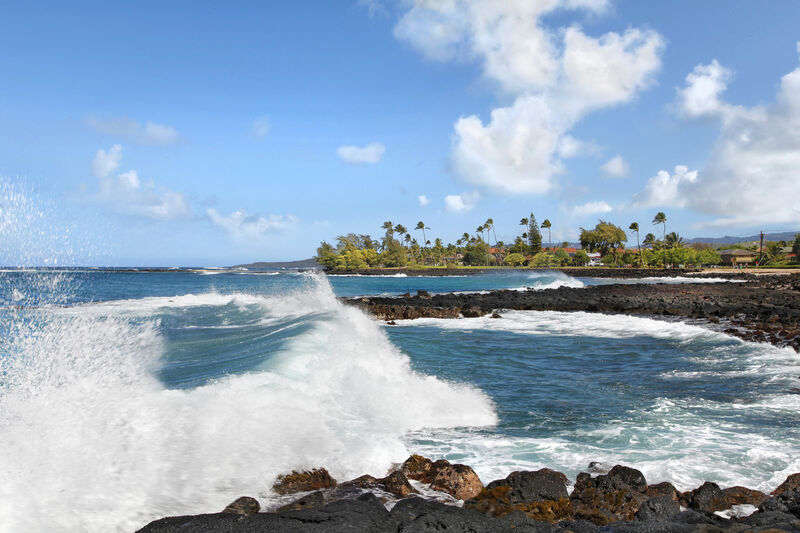 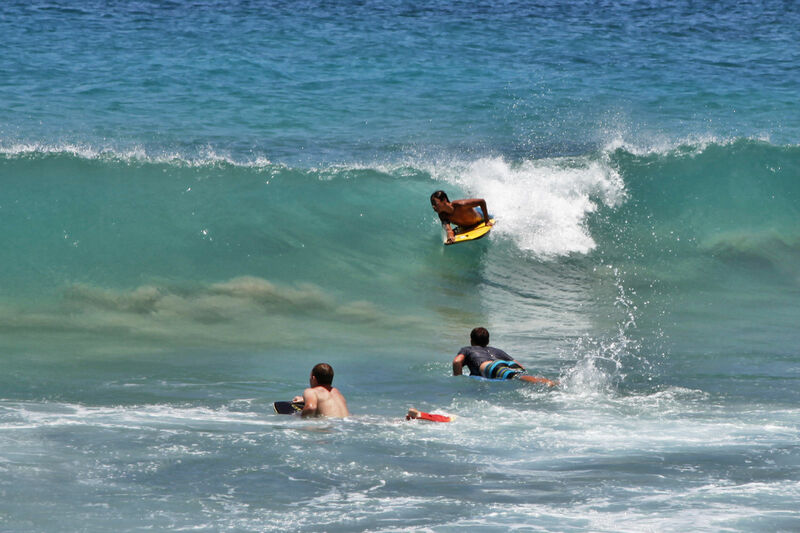 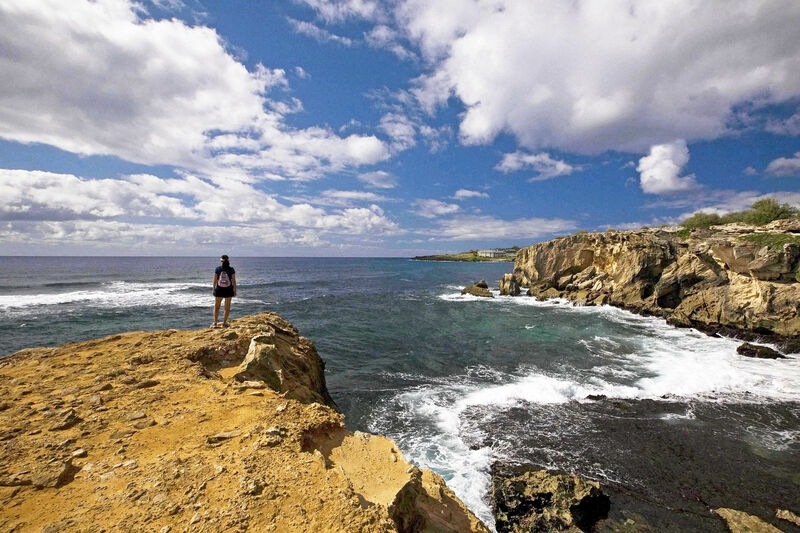 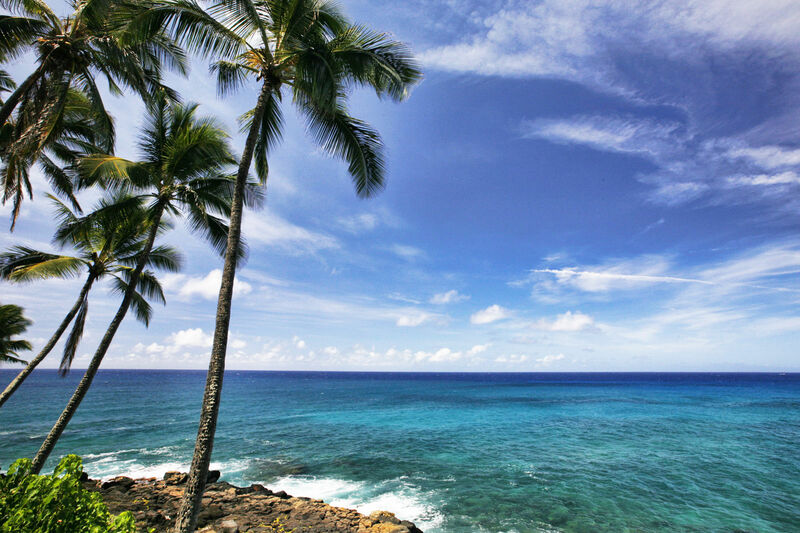 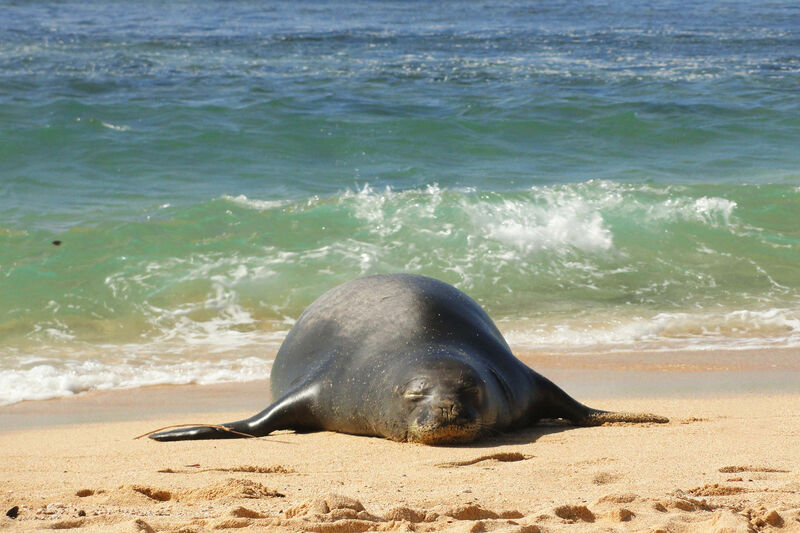 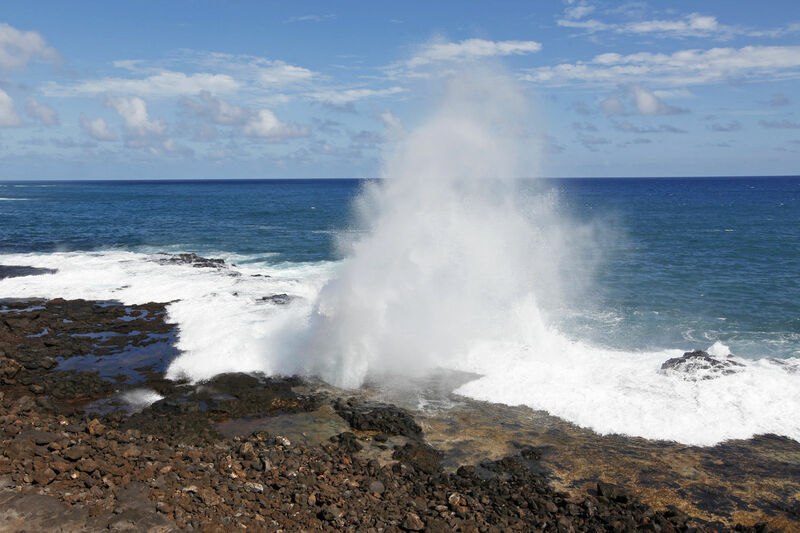 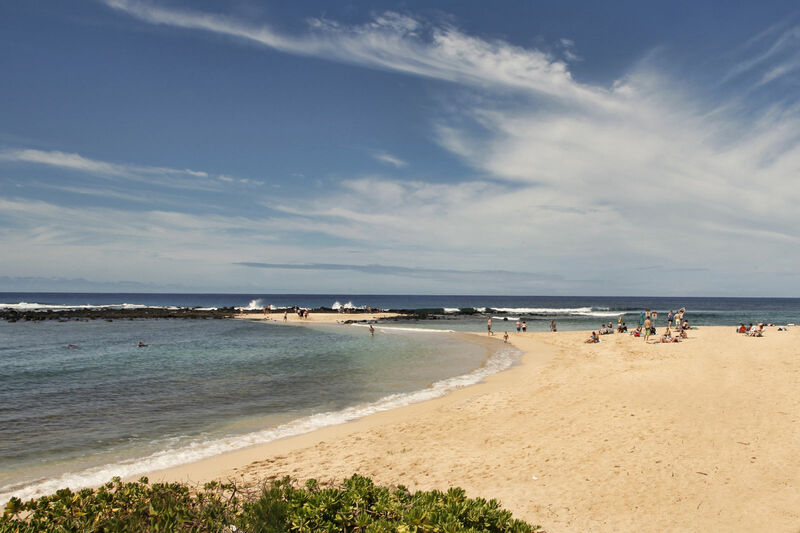 Enjoy the pristine Poipu beaches and world class shopping nearby. 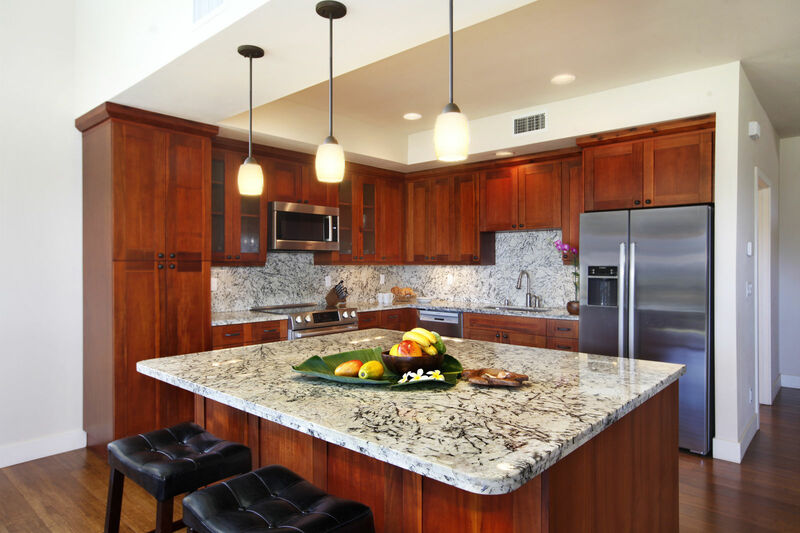 At night, take in fine dining at the nearby restaurants, or stay home and create your own dining masterpiece in the well-appointed kitchen. 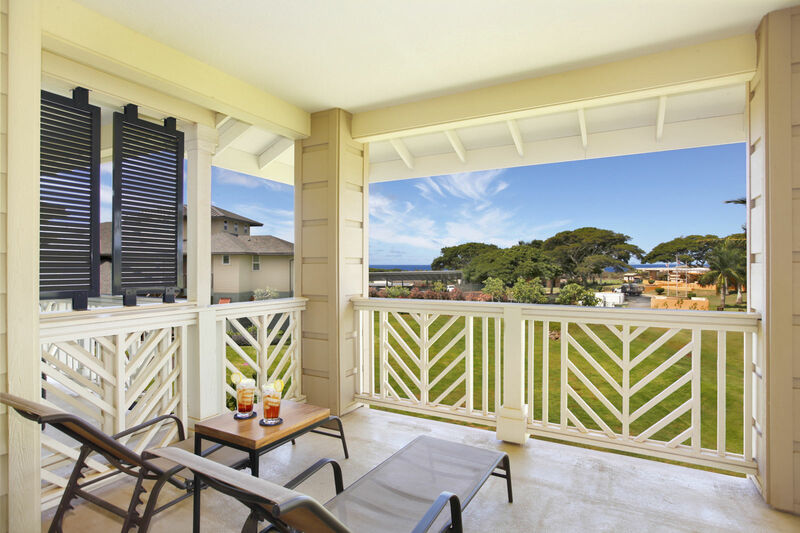 Comfortable outdoor sitting area perfect for dining on the lanai. 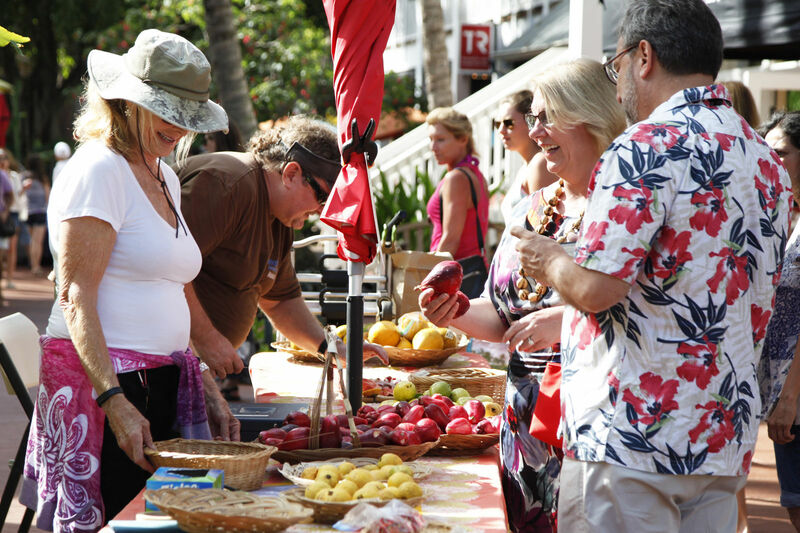 Easy access to world-class dining, shopping, art galleries and the gourmet farmers market. 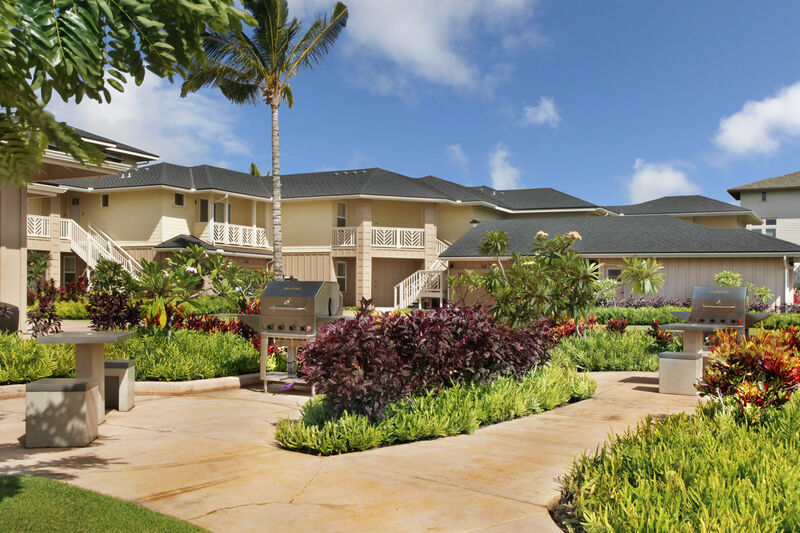 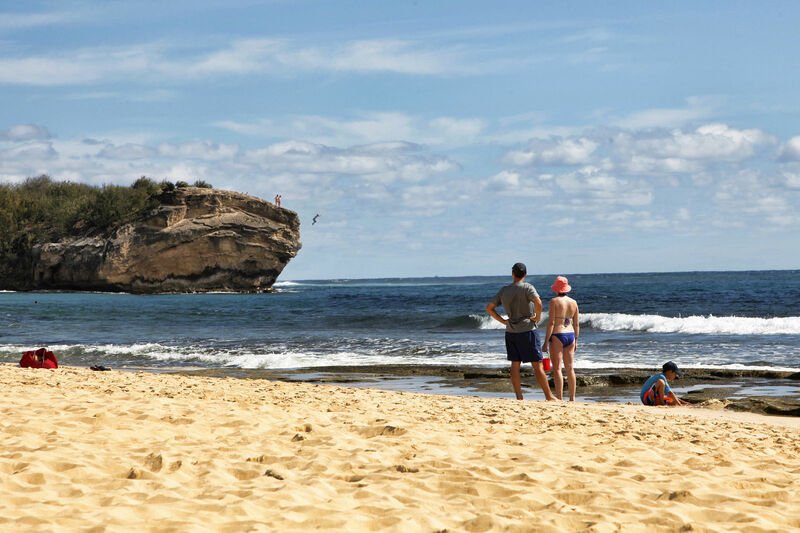 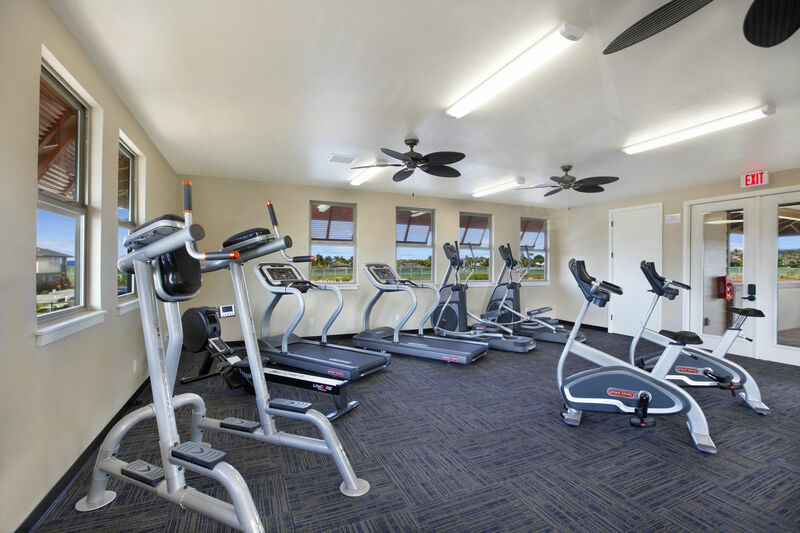 Centrally located between the lush north shore and the spectacular west side with the Waimea Canyon and Na Pali coast overlook. 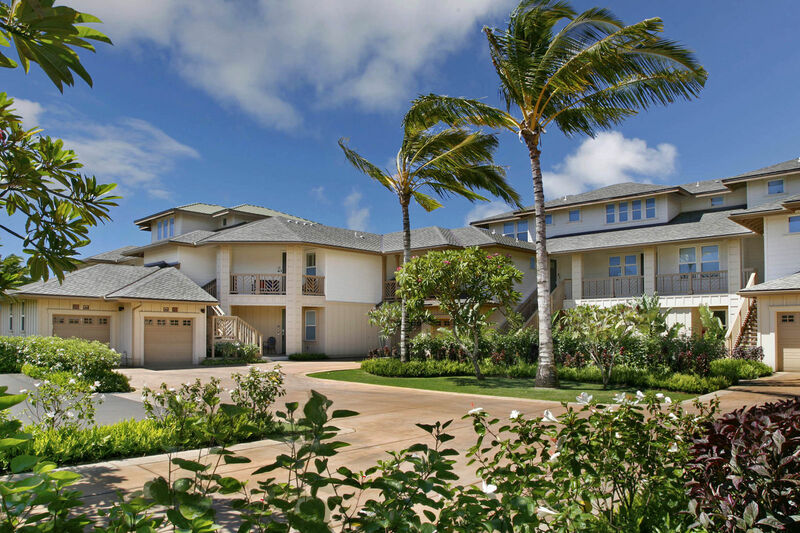 Pili Mai 11I is a two story townhome on the 2nd floor. 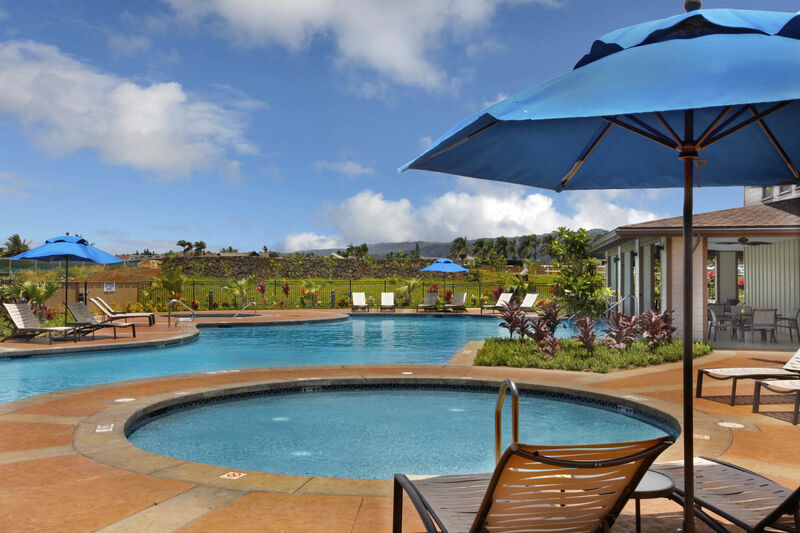 Pili Mai is a newly constructed complex and some of the other units are still under development.